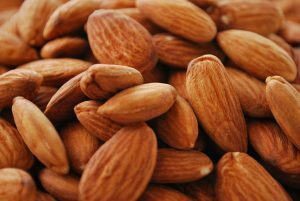 Almonds: Almonds are th e actual immunity boosters. This winters make sure you have 10 soaked almonds in water a day. The preferable time to have almonds is morning as they are easily digested in whole day’s work. It contains lot of proteins and also have loads of healthy fats , magnesium and Vitamin E. Benefits include having increase in collagen fibre that will increase elasticity of skin, Vit E again for skin nourishment and in the last Magnesium – in winters we often have cramps and the solution to cramps is to have food that has full of magnesium and the answers is ALMONDS. Avocado: They are extreme ly nutritious and stomach filling food. Our food craving is reduced to an extend when we have an Avocado and it has more Potassium that banana and having banana often results in cough and chest congestion for some persons during winters. For them Avocado is the super food. 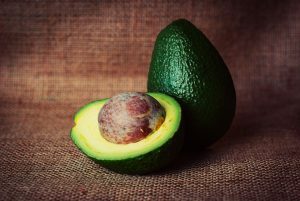 They are loaded with fibres and healthy monostaturates for healthy heart function.Have a boiled Avocado daily, drizzle some olive oil and sprinkle some onions and cilantro and your treat for a healthy routine is ready. 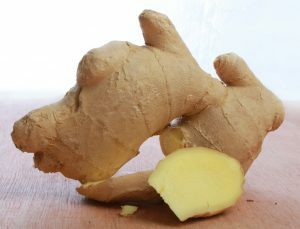 ginger tea or have it with honey this winters. Honey: Amber color gold we all wish to have every winter. It has numerous medicinal property like anti fungal, anti gallery and anti bacterial. As winters approaches, we see huge rise in breathing related problems like asthma and other throat disorders. 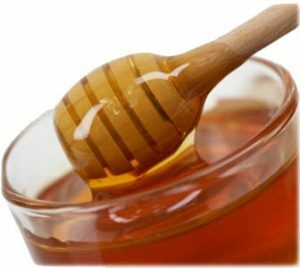 The remedy for all this is simple – have a spoonful of honey with ginger / turmeric and boost your immunity to next level and say Bye-Bye to flu, cough and cold. but also have a trouble free digestion. Olive Oil: Being bit warm in nature as the food have nature or Tahseer like we all have. 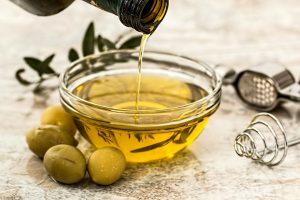 Olive oil oil is perfect for winters. Having it daily in diet significantly reduces risk of heart disease, and reduces blood sugar levels.A pure olive oil has many nutrients and vitamins which also increase endurance of body. 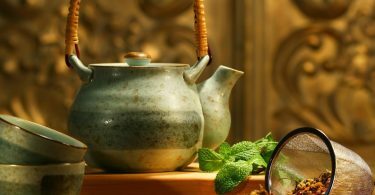 They are good for massage also and make our skin more supple. 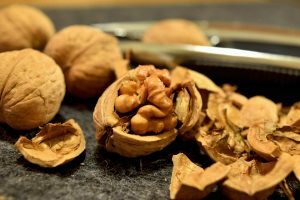 Walnuts: Brain shaped nuts.. Chipmunks are busy gathering for winters so are we…They have omega 3 fatty acid alpha linoleic acid ALA. It helps in reducing nerve disorders and many other diseases. Today due some disbelief people have stopped having Walnuts. They also help in weight lose. Eggs: Qualit y food for high protein. A very inexpensive food and high protein diet. 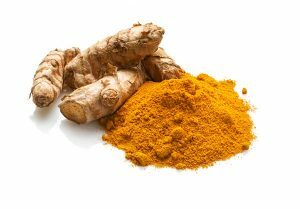 It has many rich vitamins like Vitamin D, Vitamin B12, Selenium,Copper and It raises good cholesterol which also reduces risk of heart disease. It has major vitamin called Zeaxanthin which has major eye benefits. 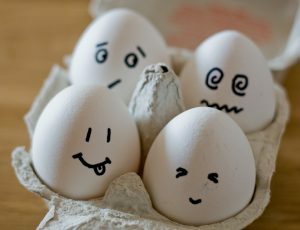 Intake of a boiled egg daily and give a boost to your immunity. 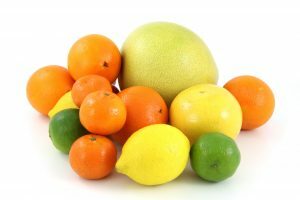 Citrus Fruits: In winters we often forgot to have Vitamin C and that results in scurvy and skin disorders. Grapefruit, lemons and many others are good source of Vitamin C. They also help in cleansing our livers this winter. 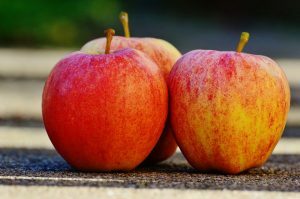 Have these superfoods this winter and have a super easy and disease free WINTERS..
Voracious reader and passionate naturalist. She feels life is a painting and we should paint it with colours of life. Her likes include the works of Oscar Wilde, Shakespear and Paul Coleho. She provides latest knowledge about the topics which often entangles our mind.